This bundle cannot ship to the United Kingdom at this time. For a limited time, get the power of an Aaeon® UP Board along with Intel® RealSense™ Depth Cameras and start you latest project today. All depth calculations are processed directly on the Intel® RealSense™ Depth Camera D415 which can then be passed directly to the Aaeon® UP Board. The board is powered by an Intel x5-z8350 processor. Get started today! Argentina, Australia, Austria, Belgium, Brazil, Bulgaria, Canada, China, Croatia, Cyprus, Czech Republic, Denmark, Estonia, Finland, France, Georgia, Germany, Hong Kong, Hungary, Iceland, India, Indonesia, Ireland, Italy, Japan, Latvia, Liechtenstein, Lithuania, Luxembourg, Malaysia, Malta, Netherlands, New Zealand, Norway, Philippines, Poland, Portugal, Romania, Singapore, Slovakia, Slovenia, South Korea, Spain, Sweden, Switzerland, Taiwan, Turkey, United States, Vietnam. 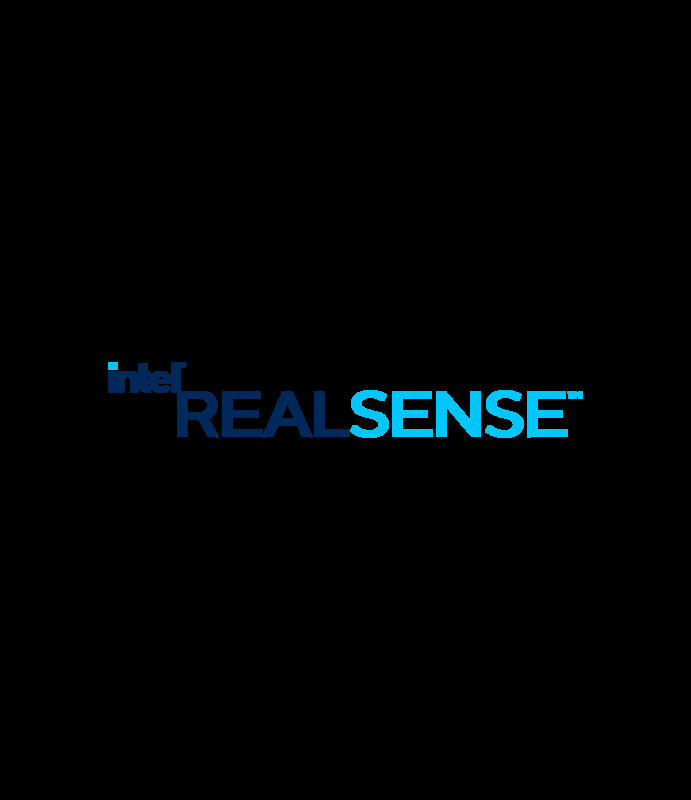 Intel® RealSense™ Depth Camera D415 Limited Warranty period: 1 year.